Microsilica NR92D is a densified dry powder microsilica admixture for Portland cement concrete and mortars. Microsilica NR92D is a pozzolanic material that consists primarily of fine silicon dioxide particles in a non-crystalline form. Newreach Microsilica is a dry silica fume available in two main forms. Undensified and Densified. In use, it acts physically as an interactive filler and chemically as a highly reactive pozzolan. A key ingredient in many construction materials, Newreach Microsilica is used in fibre cement products as a process aid, to improve ingredient dispersion and to improve hardened properties and overall durability. 10kg soluble paper bags x 96 on the pallets. 20kg soluble paper bags x 48 on the pallets. We can also customize bags according to your requirement.
. Significantly increases concrete durability.
. Increases ultimate strength gain.
. Beneficial in all types of high strength concrete applications.
. Improves bond strength to steel.
. Significantly reduces alkali-silica reactivity.
. Provides excellent resistance to sulfate or seawater attack.
. Improves freeze/thaw durability of concrete. 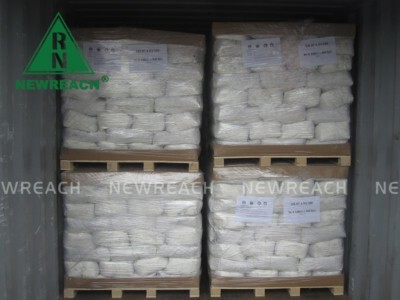 Newreach Microsilica should be stored in dry conditions and not exposed to moisture. Newreach Silicon Materials’ Management System for development, processing and supply of Newreach Microsilica is certified to ISO 9001. 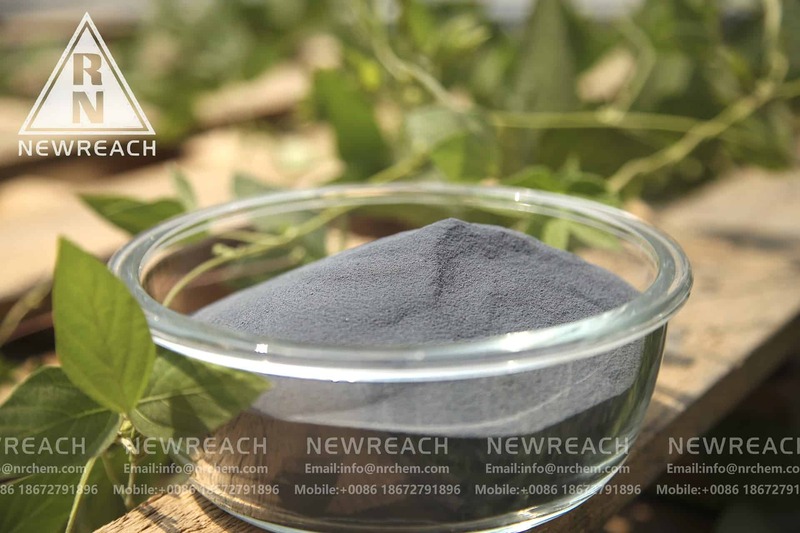 The chemical and physical properties of Newreach Microsilica are regularly tested. 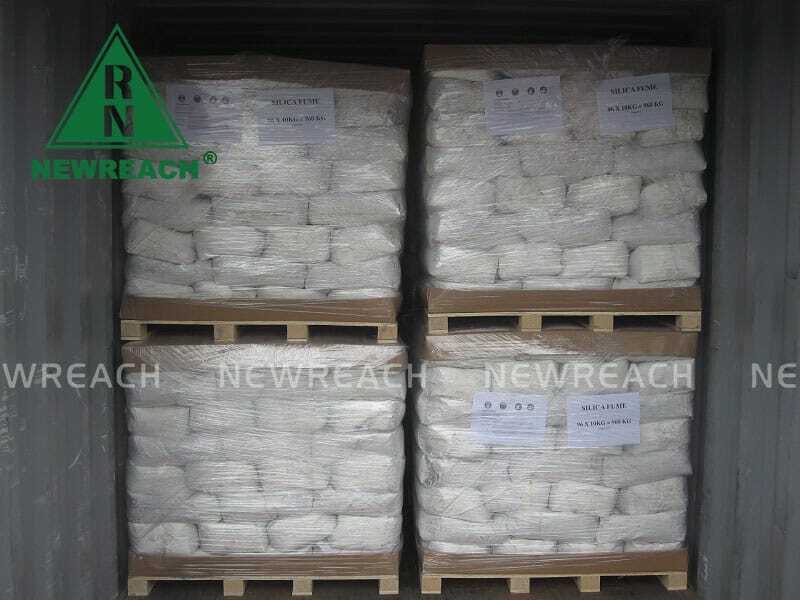 Newreach Microsilica into the concrete mixer and mix thoroughly with the other mixture ingredients, adopting a procedure that ensures full dispersion of the product. Dosage varies depending on application. Contact Newreach for information and advice. Our company has rich experience in the production and sales of microsilicon powder. The annual sales volume of our export has reached over 300,000 tons per year. We keep good communication with customers in order to understand their needs and market trends. We have years of experience in controlling the cost of prices. By optimizing the production process of products, improving the efficiency of silica fume collection, reasonable distribution and storage, and cooperating with many logistics companies at home and abroad, We can provide the most favorable price in the industry. We know very well that the choice of raw materials will lead to the difference in product quality, so we strictly control the quality of raw materials, check the quality of products layer by layer, and try our best to make customers satisfied. Application in concrete ,Highway construction,Ports,bridges and salt water engineering.